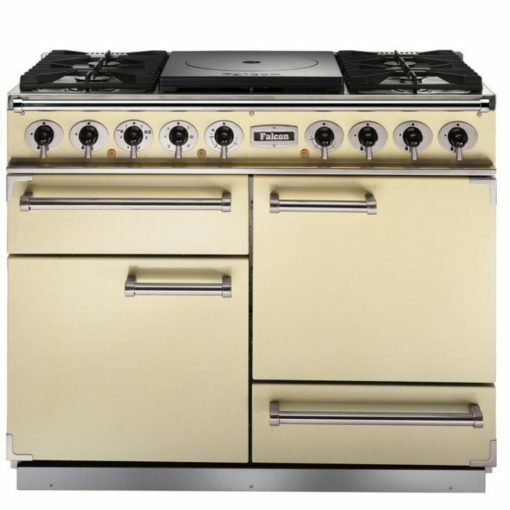 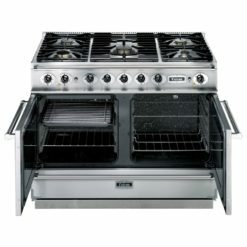 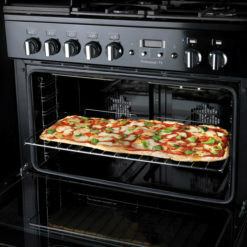 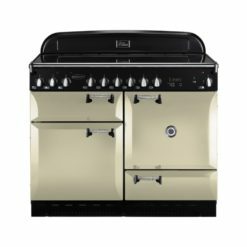 The Falcon 1092 Deluxe range cooker takes the standard 1092 model and improves it with a multifunction main oven, heavy duty oven shelves, glide-out grill and flame safety devices. 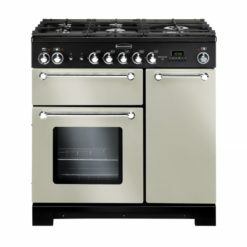 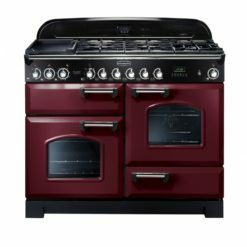 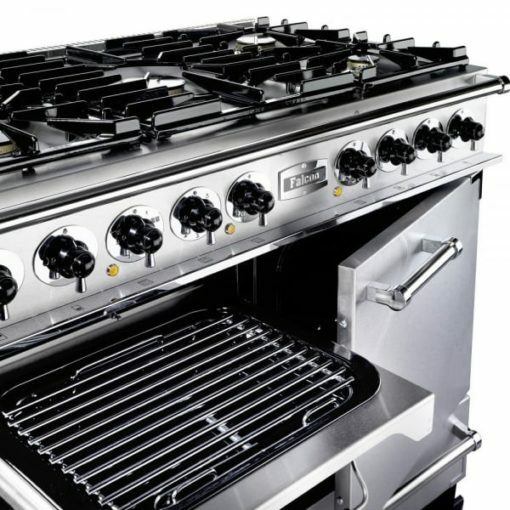 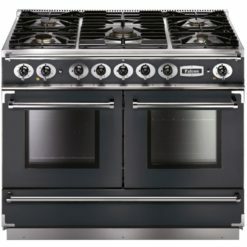 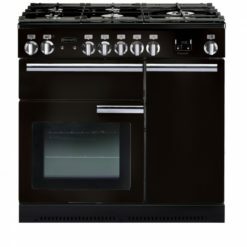 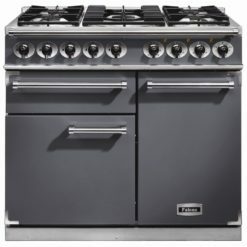 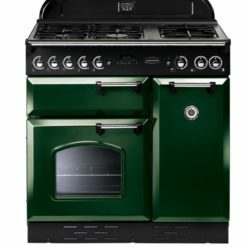 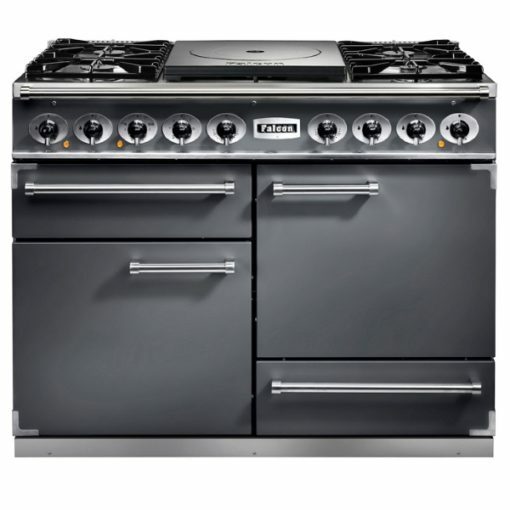 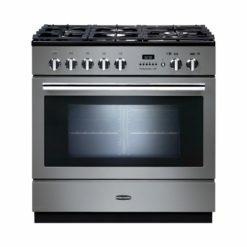 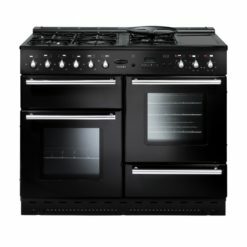 With its attractive features, reassuringly solid construction and authentic professional feel the 1092 Deluxe has all you need for many years of reliable cooking. 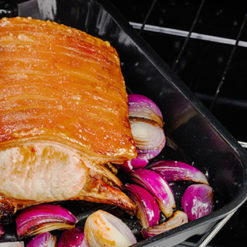 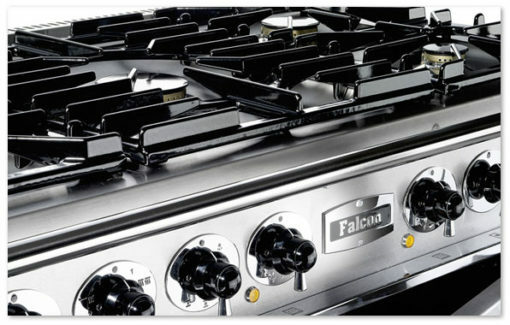 Falcon range cookers are designed to perform and built to last, and will add a truly professional quality to your kitchen and your cooking experience. 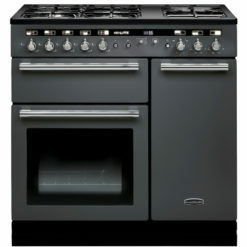 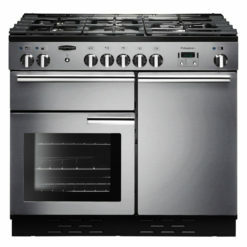 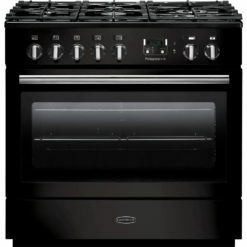 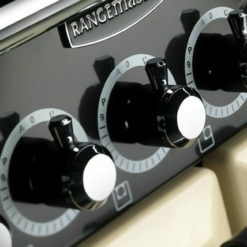 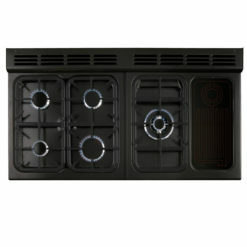 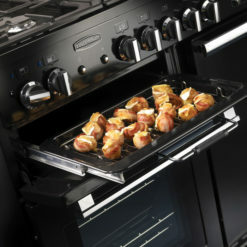 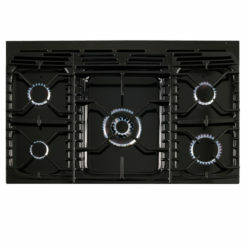 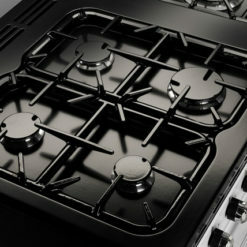 Part of the AGA group, Falcon build range cookers which really take some beating.